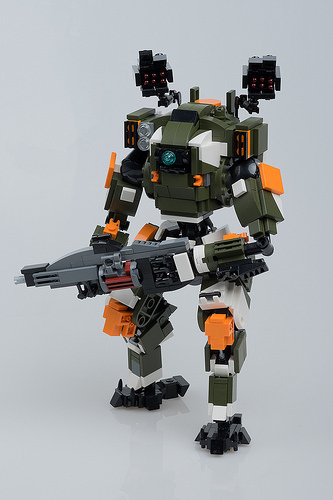 Marius Herrmann has built several excellent LEGO Titans from Titanfall 2, including Ion and Northstar, along with Ronin. 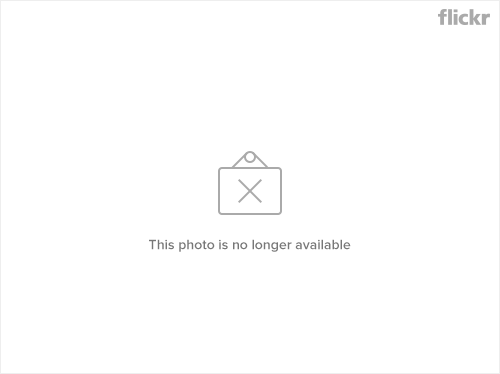 Now, he shows some love for the campaign’s protagonist, the lovable Marauder Corps death machine that is BT-7274. BT’s lightweight frame was captured accurately using orange, white, and custom spraypainted military green bricks. His model is detailed down to an array of individual rockets ready to fire from the shoulder-mounted missile pods. Marius has also constructed a few more of the Titans featured in the multiplayer mode. The bulky, heavily armed Legion looks ready to lay down cover fire with the massive Predator Cannon. The dark tan/dark gray color blocking is quite accurate to Legion’s default color scheme. 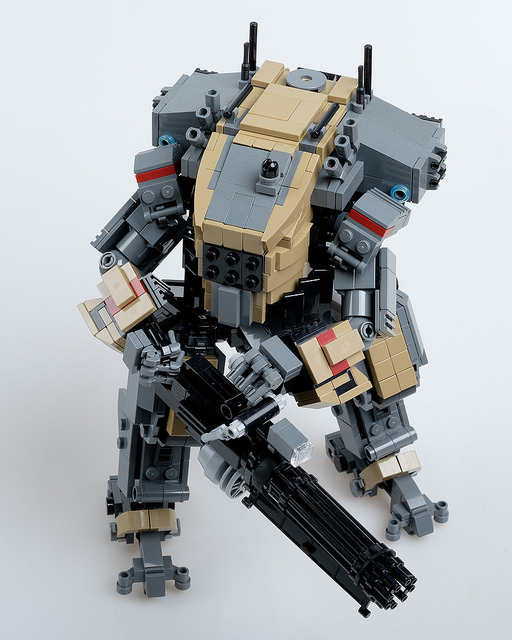 Finally, we have Marius’s build of tracker Titan, Tone. Her rounded paneling was captured rather well at this scale while maintaining the red patterns and highlights.